Gas fired water boiler, a hot water heating system, adopts gas as fuel. 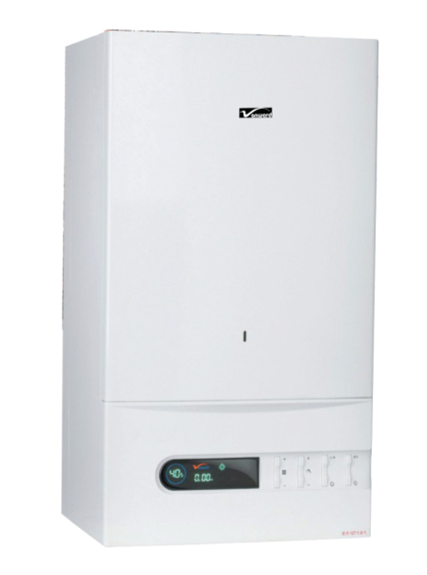 Our water boiler comes with good quality and low energy consumption. 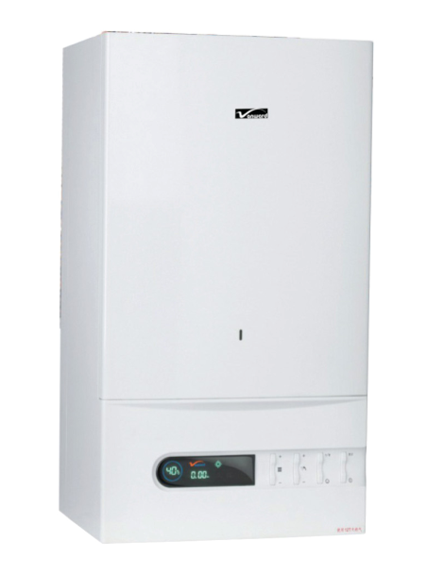 With a wide range, it is easy for you to take the right gas boiler for your family. 1. Gas fired water boiler has the function of timing reservation for one week. 3. Gas fired water boiler is with self-detection functions to indicate corresponding security protection code. 9. Gas fired water boiler is with 3bar(1bar=1kgf/cm2=0.1MPa)safety valve to prevent overburden for the tube. 12. Gas fired water boiler is with pressure switch which can ensure that the boiler will not ignite when water or water pressure is in shortage. 15. Gas fired water boiler adopts electronic pressure sensor to inspect the system water pressure. 2. Gas fired water boiler adopts unique design for ignition and double-ignition from front side. 4. Clip type of temperature sensor which can avoid scale deposit and damage, as well as improve the stability of the gas fired water boiler. 5. Sealed combustion chamber with strengthened micro-negative pressure technology to avoid any leakage of exhaust gas. 6. It is easy to be used and maintained with on-line temperature dynamic display and automatic error defecting code.